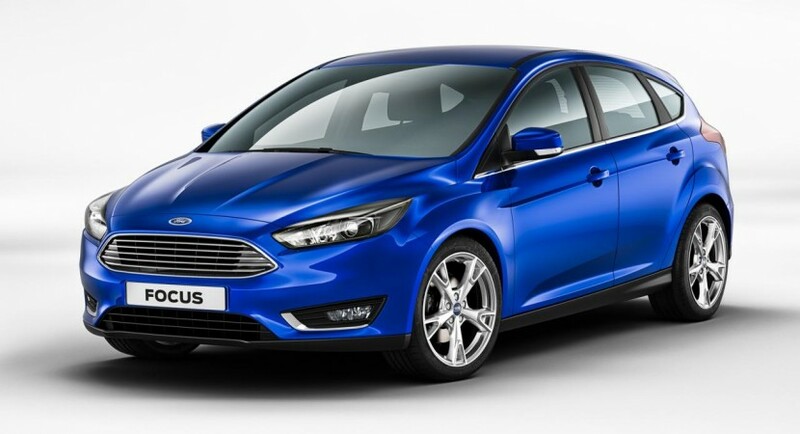 Ford decided to release the official pricing figures for the new Focus, namely the facelift model. 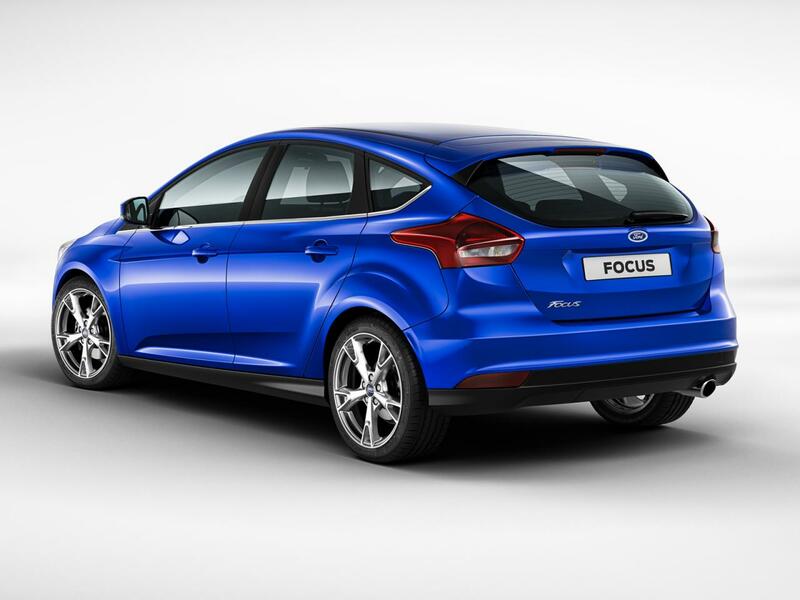 Seen for the first time at Geneva, the Ford Focus facelift kicks off at £13,995. A premiere for the company is the Perpendicular Parking system, the new Ford Focus being the first to get this system. 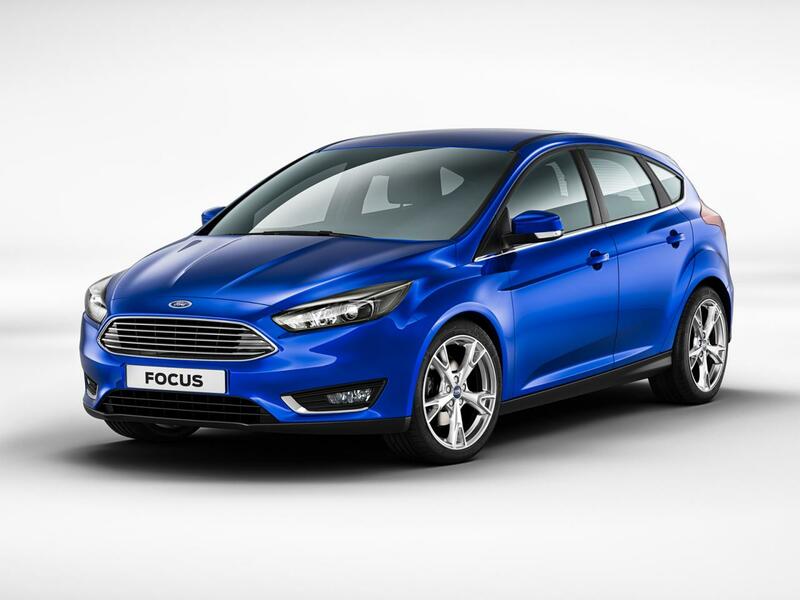 The entry-level version is followed by the Style, Zetec, Zetec S, Titanium and Titanium X, with the latter starting from £21,795. Other features found on the new Focus are the SYNC2 infotainment system, an 8-inch color display, MyKey technology and much more. Under the hood we will see new powertrains such as a 1.5-liter EcoBoost producing 182 horses and 270 Nm of torque as well as a 1.5-liter diesel with 120 hp and CO2 emissions of just 109 g/km. 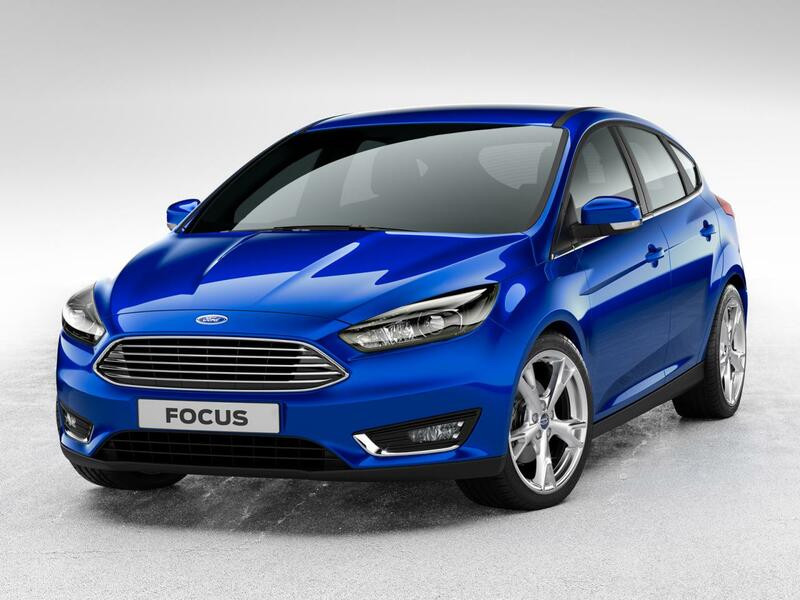 “The Ford Focus is the UK’s favourite family car, so the launch of the new model is an exciting time,” said Mark Ovenden, chairman and managing director, Ford of Britain.